The Harry Tracy Water Treatment Plant is owned by San Francisco Public Utilities Commission and treats and delivers water stored in Crystal Springs and San Andreas reservoirs to the people throughout the Northern Peninsula. It is also the only source providing emergency water to the San Francisco Peninsula. The $273 million improvement project included seismic retrofits and electrical upgrades to enhance the plant’s treatment capacity. 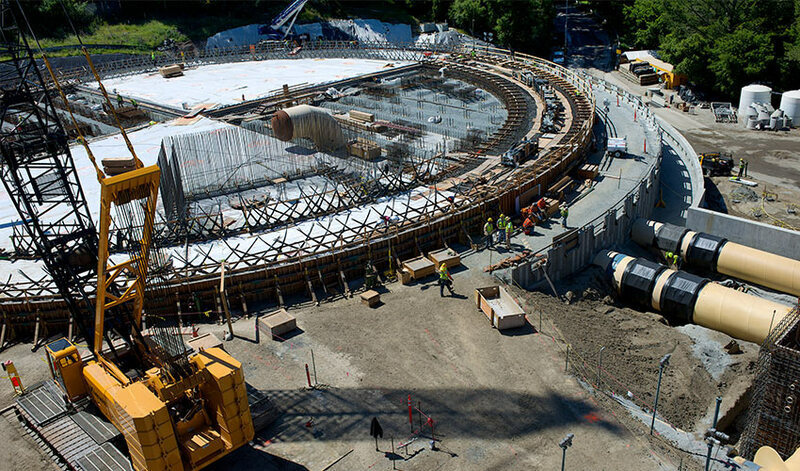 Cordoba Corporation provided construction management support for the expansion of the Harry Tracy Water Treatment Plant, increasing the capacity and reliability for treating drinking water for the counties of San Francisco and San Mateo. The Harry Tracy project is one of 81 projects as part of the $4.6 billion Water System Improvement Program to repair, replace, and seismically upgrade the regional water system that delivers drinking water to 2.6 million customers. The improvements allow the Regional Water System to provide 140 million gallons of water per day, for 60 days, within 24 hours of a major earthquake.